The Gateshead Beer & Music Festival is held at Gateshead Rugby Club. 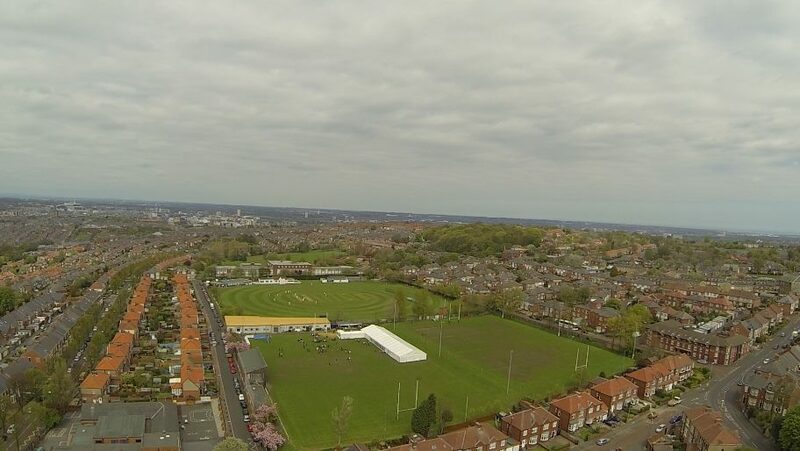 Gateshead Rugby Club is located in Low Fell between Durham Road and Old Durham Road (Sheriffs Highway). It is easily accessible with many buses running along both roads. It is a few minutes walk from the pubs, shops and restaurants on Durham Road and is next to Gateshead Fell Cricket Club.